Pragmatic Odoo Community Edition AMI is production ready Odoo OpenERP CE AMI for your ERP needs. Pragmatic Odoo Community Edition is a pre-configured, secured, optimized and ready to run image for running Odoo on Amazon EC2 in a production mode. Odoo Community Edition has accounting that is easier to use and configure and has new components for accountants. It has the newly introduced Document Management module, to share documents amongst your team, and an IoT (internet of things) module, to manage your IoT devices. Odoo also has multi-website management and a new payment acquirer method - Alipay. Functional people can edit and style reports using the Odoo studio and it is easier than ever. 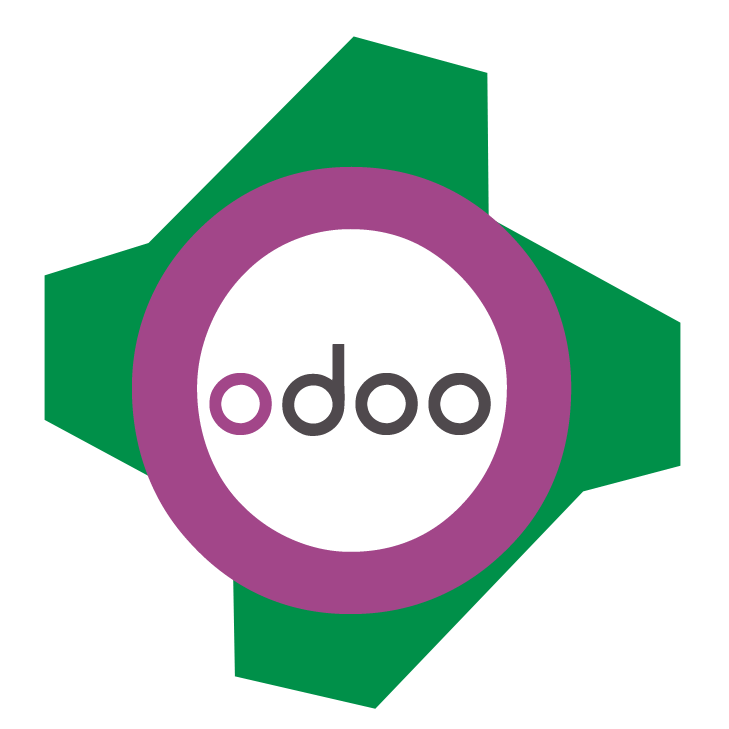 Odoo 12 is the most robust, flexible, yet easy to use Odoo available till date. You can also run a Construction, Real Estate, Heath-care Clinic Hospital,Dental, University, Rental, Hotel, Restaurant, Travel agency, Vehicle Fleets, Management Consulting, Legal Services, Manufacturing, Loan Management Companies with Odoo. Odoo is a highly optimized and feature-rich and can be easily configured and mapped to the unique Business requirements of your company.